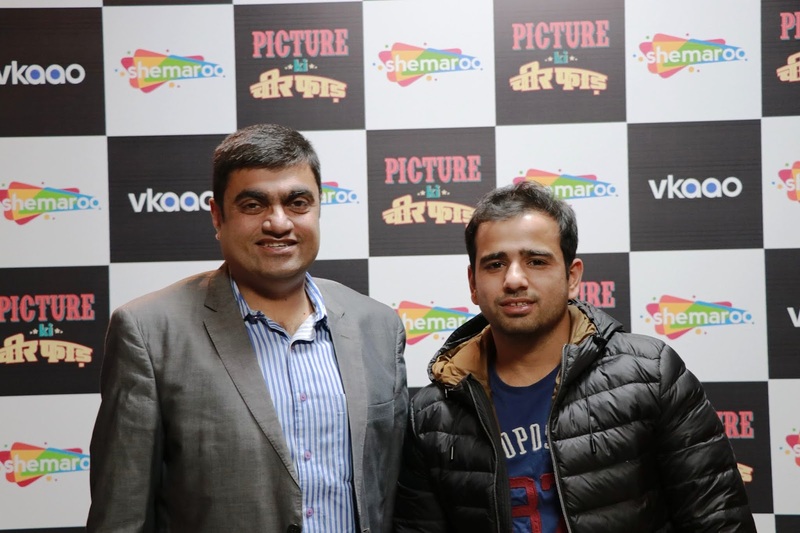 Shemaroo Entertainment Limited in association with VKAAO (a JV of BookMyShow & PVR Pictures) brings to you ‘’Picture Ki Cheer Phaad’’, a unique take on Bollywood movies. Shemaroo, with this new movie series is taking a new format of Roast Cinema to the big screens and will be releasing it exclusively across PVR theatres in 20 cities in India. The new series, ‘’Picture Ki Cheer Phaad’’, will see standup comedian, Gaurav Kapoor roast Bollywood movies in his unique style duringthe first phase of the initiative. While these movies have been entertaining on their own, adding a tadka of “Picture ki Cheer Phaad” and Gaurav Kapoor’s comic lens, the entertainment quotient of the new release is taken to the next level. The first movie is slated to release on February 1, 2019. Kick starting the series is cheer phaad of the horror thriller – “Papi Gudia”. 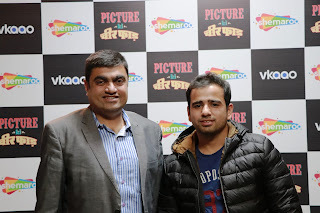 “Picture Ki Cheer Phaad” will first be released exclusively acrossalmost 40PVR theatres through VKAAO in close to 20 cities,including Mumbai, Bangalore, Pune, Delhi NCR, Ahmedabad, Kolkata, Chandigarh etc. Movie lovers can login to BookMyShow, PVR Cinemas and Vkaao and buy their ticket for a rib-tickling ride.